Preddy Creek charmer! 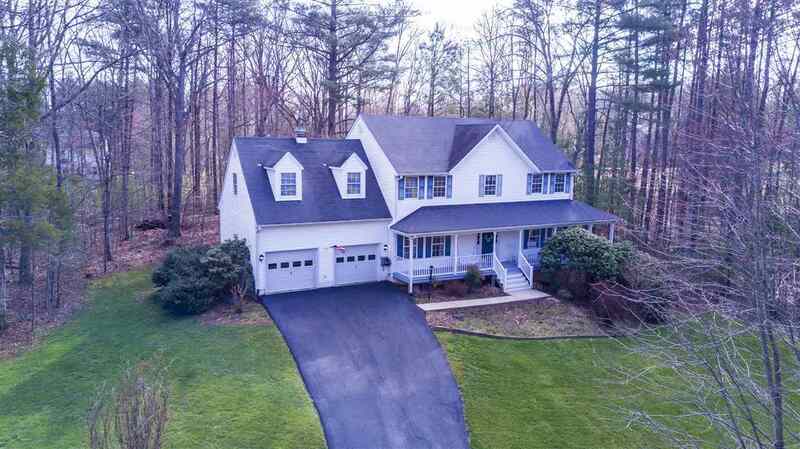 This wonderfully maintained colonial home is one of the few models offering a full, partially finished basement and an attached oversized two car garage. Home has been meticulously maintained and upgraded by the original owners in all the important places. The home sits perched above W. Rosewood showing off its full length covered front porch and gorgeous flower gardens and landscapes. Inside the home is spacious with a room for everyone, including a finished rec room in the basement. Recent upgrades include: Stainless appliances, quartz kitchen counters, updated and upgraded HVAC systems and Forced Air Gas furnace. Close to NGIC, Shopping, Restaurants etc…. in, always popular, Preddy Creek Subdivision.